I lived in Los Alamos, New Mexico, from 1989 to 2000. I’ve written a bit about this experience in posts here, here, and here. A reporter for the Los Alamos Monitor recently interviewed me about ¿Por qué? ; the resulting article is here. There are a few corrections I would make, but it’s still really nice coverage. Thank you Monitor! This entry was posted in ¿Por qué? 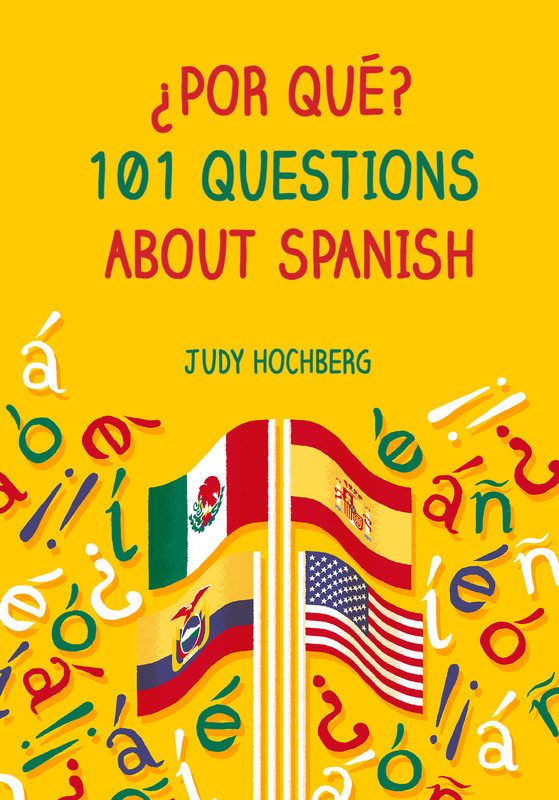 101 Questions about Spanish on 14 April, 2017 by jhochberg.